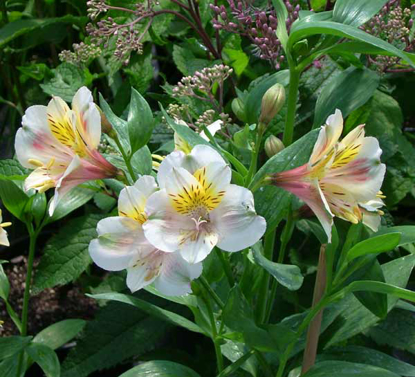 A truly amazing variety that received an award for Garden Merit in England. 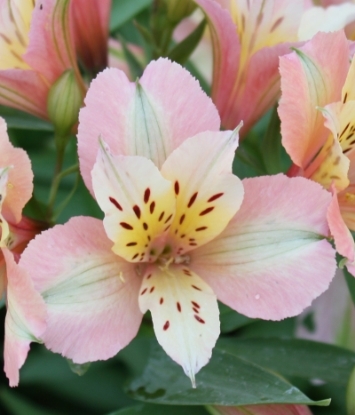 The flowers are among the largest (3"+), a soft mid-yellow with pink to purple blotches - which are more or less pronounced, depending on conditions - toward the outside of the petals. 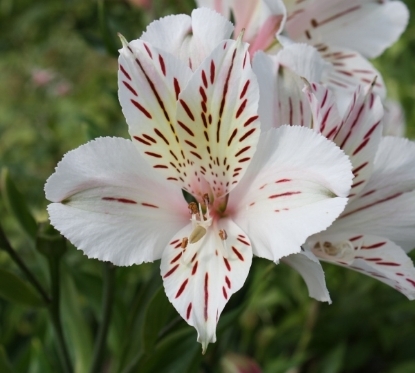 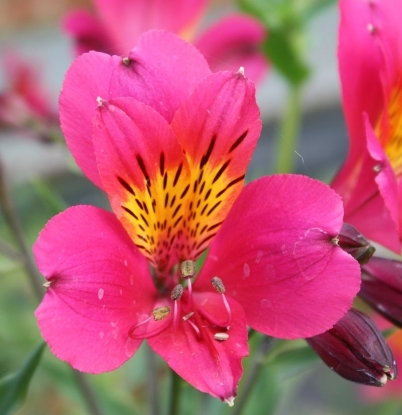 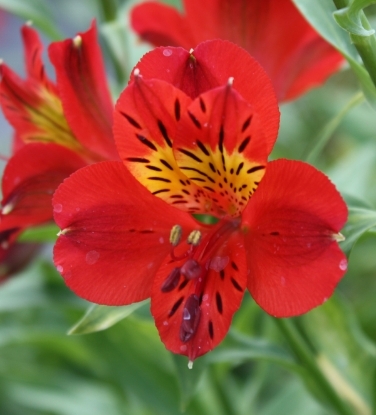 We put it under USDA zone 7, but feel it shouldn't be less hardy than others.BEFORE ORDERING, PLEASE read very important information about growing and shipping Alstroemerias on top of the Alstroemeria main page.